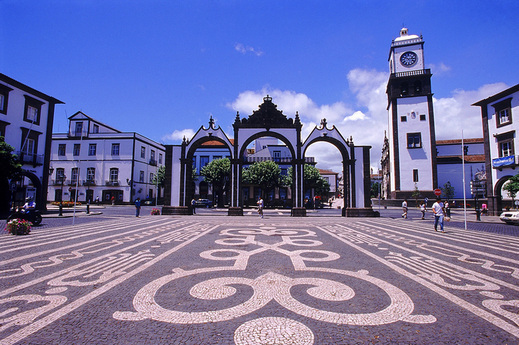 ENFA 6 is locally organized by the Centre of Philosophical Studies at the University of the Azores. Pedro Santos (University of the Algarve). Anfiteatro C (the basis of ENFA6) is near the north gate of the campus (Portão norte), between the cantine and the library. If you ask for directions people should be able to point you to the amphitheater. The final programme for ENFA6 is now available here. The conference starts at 9:30 on September 10. The General Assembly of the Portuguese Society for Analytical Philosophy is at 18:00 on September 11, followed by the conference dinner at 20:30. On September 12, after the last talk and lunch, there is an excursion organized for a trip around S. Miguel island leaving at 14:30. Please include “ENFA 6” in your transfer statement for reference. Please send us (spfa.enfa@gmail.com) a receipt of your transfer. This is necessary to complete your registration. In the same email, also please let us know if you intend to take part in the conference dinner (different registration fee in this case – please check below). 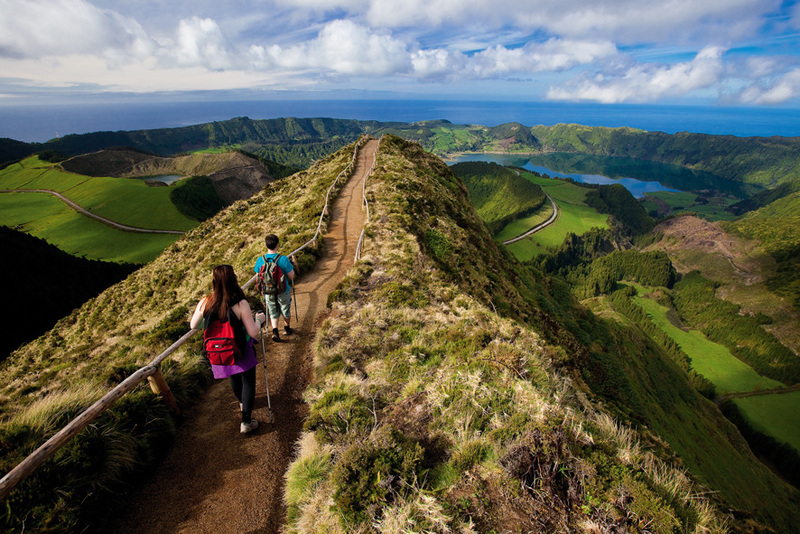 A few low-cost airlines have recently begun to fly to Ponta Delgada from Lisbon and Oporto, adding to the already attractive rates that TAP and SATA often ensure (and which should now go down to adapt to the new situation). There are 30 individual rooms in one of the student residence halls made available by the University of the Azores to ENFA student participants, at the very attractive rate of 19.50 € per night. We will try to ensure that every student who shows interest in staying at the student halls can do so, but given the limited number of rooms available, that may not be possible. When making a reservation, participants are requested to mention that they are taking part in ENFA 6. 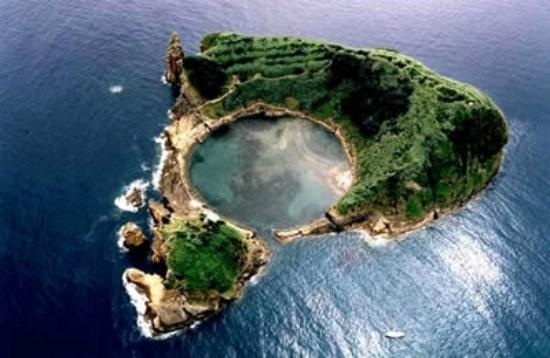 Early booking is advisable, as the Azores are visited by a large number of tourists in the summer. To learn more about S. Miguel, How to get there, where to stay, where to eat... here﻿﻿.